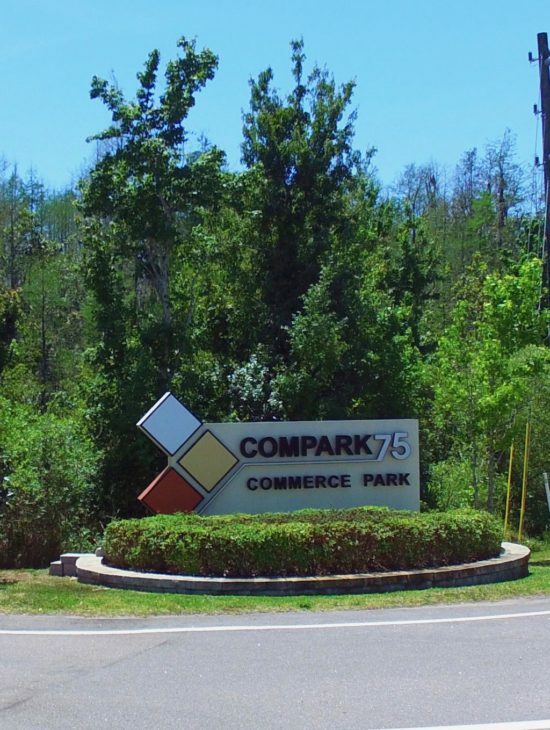 ComPark 75 – Spring Engineering, Inc.
ComPark 75 is an Industrial Business Park that was developed on a 106 Acre site located in Lutz, FL between I-75 and Wesley Chapel Blvd. 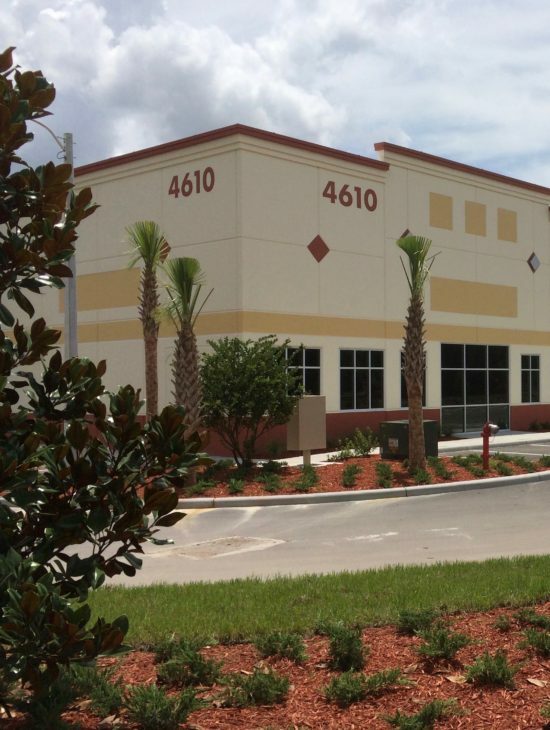 It is also home to a variety of tenants. 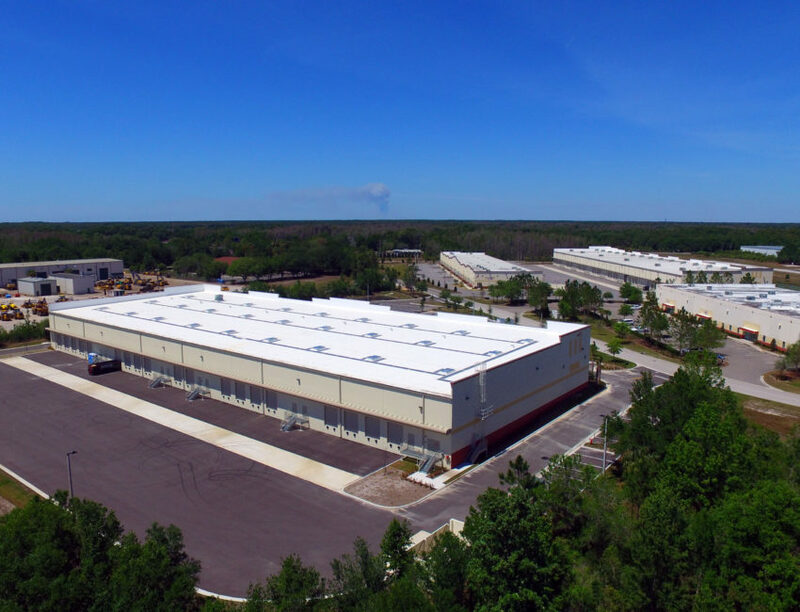 It is Zoned I-1 Industrial which means it can accommodate light industrial, warehouse, manufacturing, and office uses.